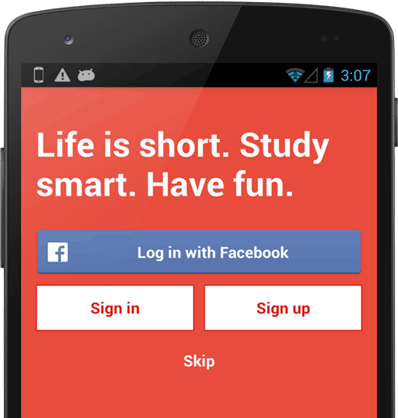 StudyFlashcard: Study tools for busy students. Improve your grades, help others, and get paid. StudyFlashcard is a peer-to-peer education platform that provides students with tools to stay motivated and study efficiently. Create flashcards and test yourself through different game modes. Share your study materials and build a better learning community. Grow your grades and support each other with your studies.